On Jun. 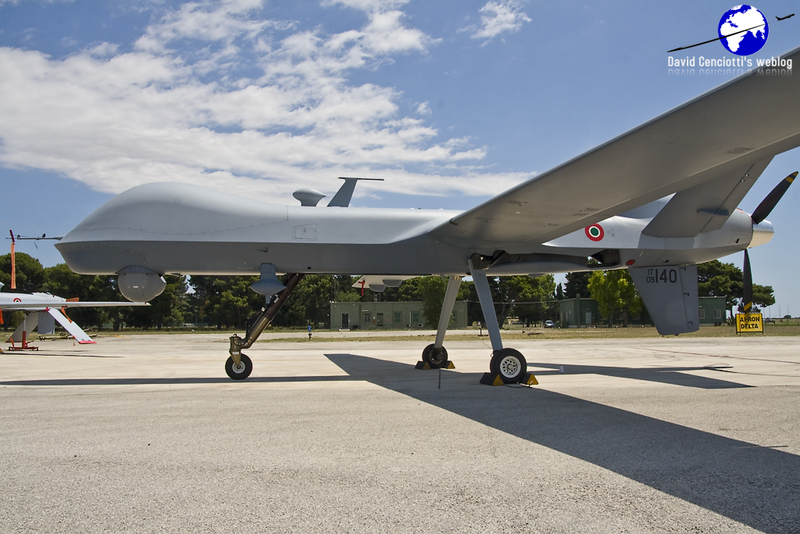 28, 2011, the ItAF officially presented its first two of 6 Predator B (MQ-9 Reaper) during an interesting ISR (Intelligence Surveillance and Reconnaissance) Media Tour at Amendola, Italy’s UAV Main Operating Base (MOB). 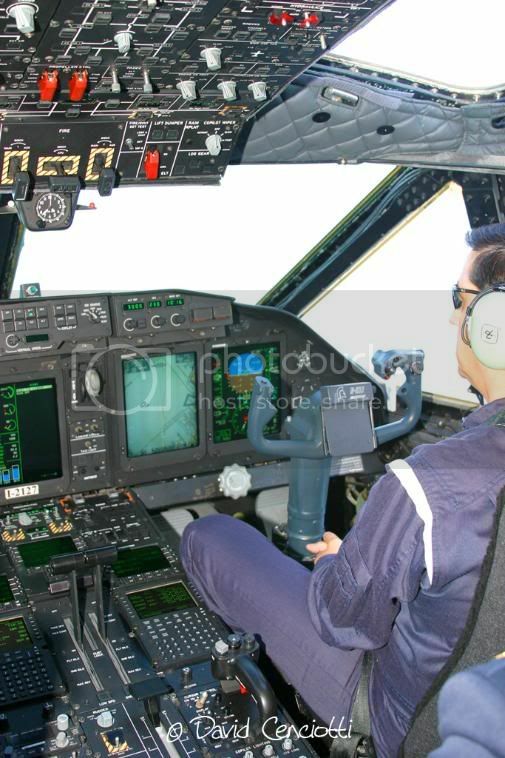 During its initial briefing, Col. Fabio Giunchi, Cdr of the 32° Stormo (Wing), the parent unit of the 28° Gruppo (Sqn) which flies the Italian drones, affirmed that Italy’s has already achieved an IOC (Initial Operational Capability) with the Predator B and could employ it, if needed, in Libya, to strengthen the NATO ISR component by mid July. 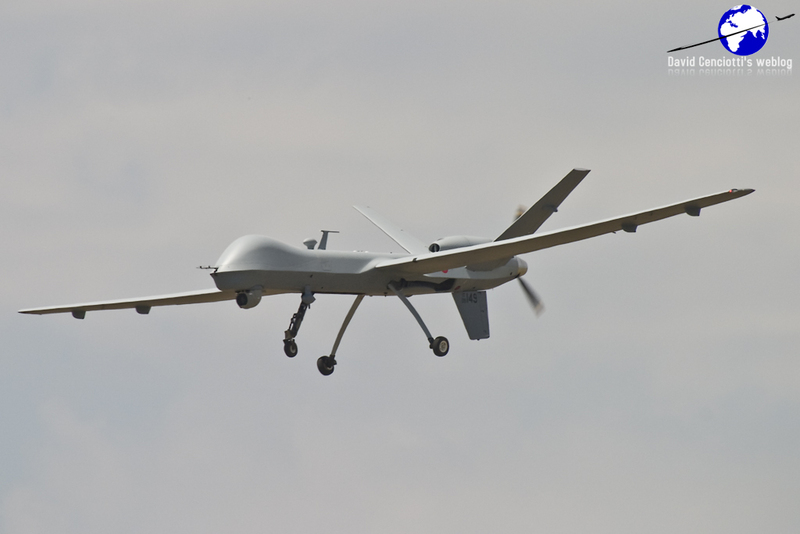 According to Col. Giunchi, operating from Amendola, the UAS could reach Libya in 3 flying hours, with an “on station” time of about 12-14 hours. 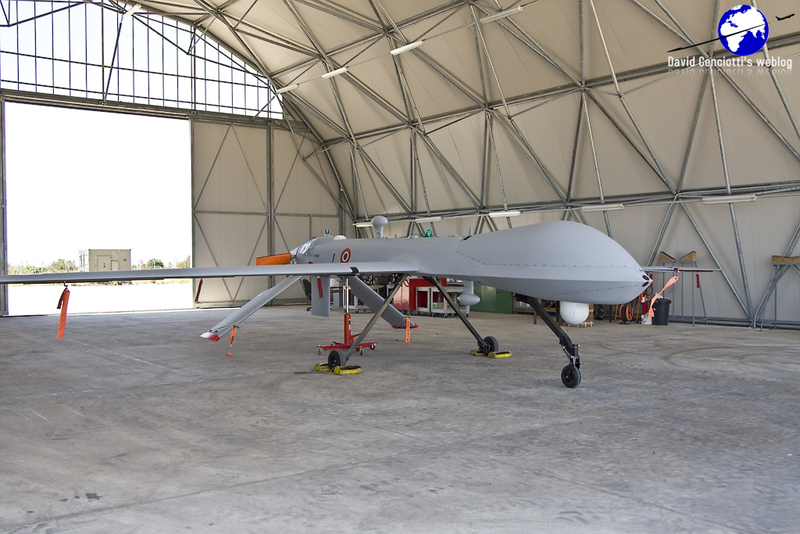 The Italian new UAVs could soon be armed even if the final decision whether to equip the MQ-9 for instance with Hellfire missiles will have to be taken at political level. 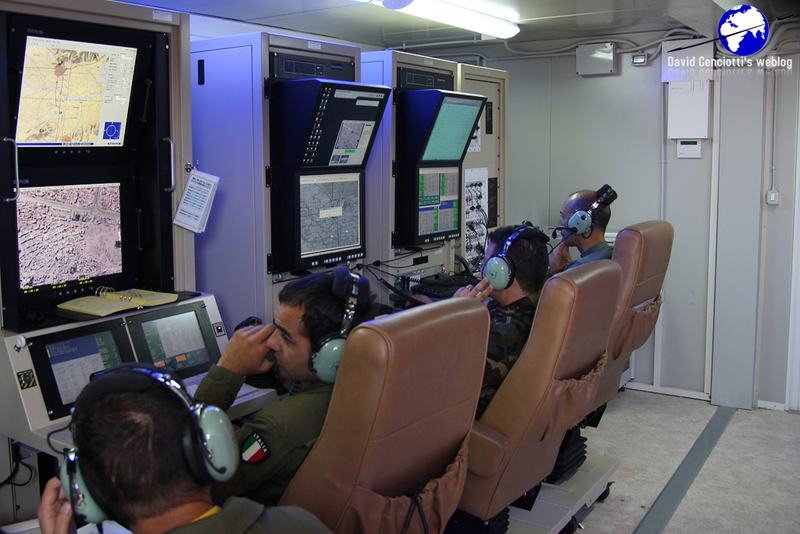 Joint commands have already agreed that, having the capability, the UAS (Unmmanned Aerial Systems) should carry weapons that “could help saving lives”, Giunchi says. 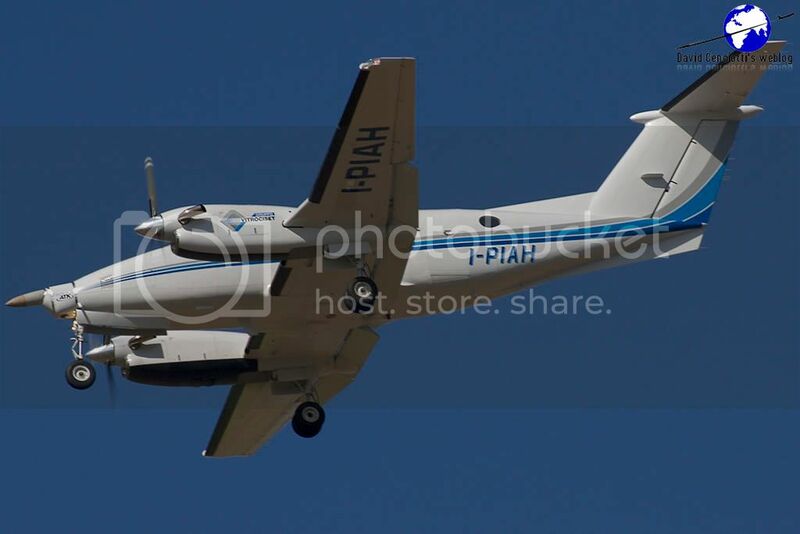 In the meanwhile, the Predator A+ have just logged more than 7.000 FH in theatre operating from Herat in missions lasting on average 8-9 hours. Two RQ-1 are currently in Afghanistan, while two are at Amendola airbase. Unfortunately, one of them crashed landed at 09.15Z on Jun. 27 on approach to Herat airbase. Extent of damages to be evaluated. A more detailed article about the Amendola Media Tour and about the Italian ISR component (Tornado and AMX comprised) will be soon published on this blog.